﻿ Best Price on Residencia El Balata in Las Terrenas + Reviews! A 15-minute walk from Punta Poppy Beach in Las Terrenás, these family-run apartments and rooms are surrounded by fruit trees and exotic plants. They feature a private terrace, a flat-screen TV and free Wi-Fi. 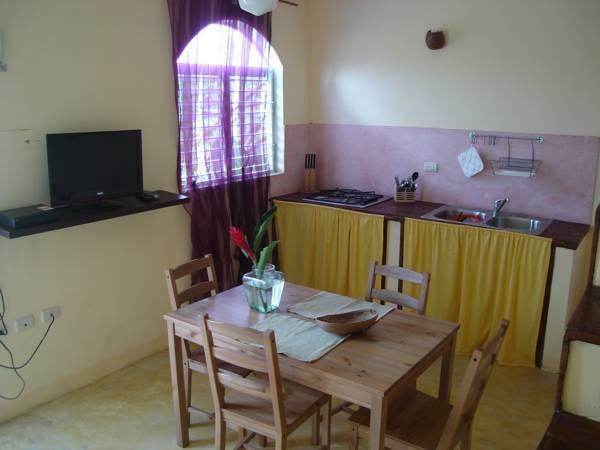 El Balata Residencia offers rooms and apartments decorated in warm colors. Apartments have a living area with satellite TV and a kitchenette with a fridge, stove, and sink. 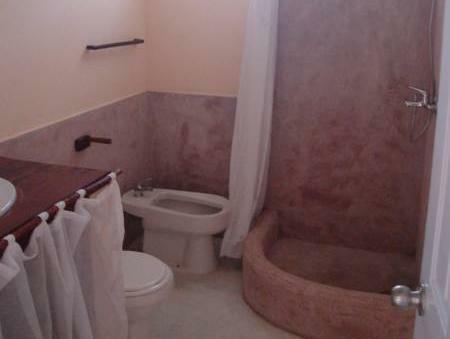 Towels and sheet are provided. La Residencia’s large garden features a barbecue, where you can enjoy grilled meat and fish. Concierge and currency exchange services are available at this property. You can also hire bicycles, quad bikes and snorkeling equipment. El Catey International Airport is 30 minutes away from Residencia El Balata. Portillo is 5 minutes’ drive away, and Limon Waterfall is 10 minutes’ drive away. Free parking is available on site. Please note all nonrefundable reservations should be paid in cash. Please note, a bank transfer or payment via Credit Card or Paypal is required to secure your reservation. 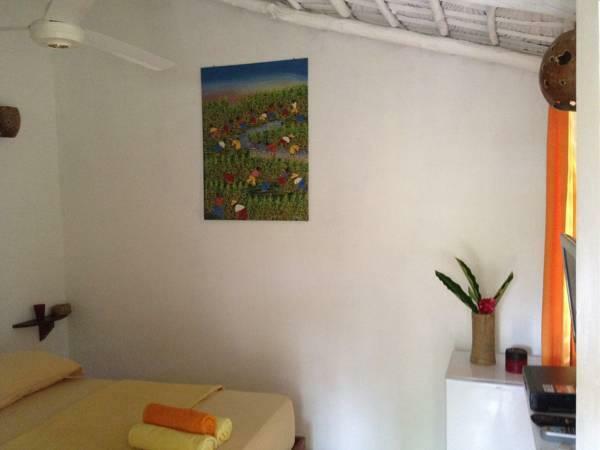 Residencia El Balatá will contact you with instructions after booking. This is only to gaurantee reservation, payment on-site must be made in cash. Please let Residencia El Balatà know your expected arrival time at least 5 days in advance. You can use the Special Requests box when booking or contact the property. Upon check-in photo identification and credit card is required. All special requests are subject to availability upon check-in. Special requests cannot be guaranteed and may incur additional charges. The use of air conditioning is optional and has a surcharge of 10 USD. It is only available for: Superior Double Room One-Bedroom Apartment Two-Bedroom Apartment Two-Bedroom Apartment (6 Adults) Deluxe Apartment Quadruple Loft Deluxe Rustic Deluxe Garden Apartment Romantic Loft Please note that kitchen facilities are available on the apartments only, not in the rooms. This place was really nice! We had a whole apartment so it was great to be able to save money and cook because the restaurants can be pricy. The big supermarket was nice. We did, however have to rent a moto for the week, because it is not super close to the beach. You can walk it, but it's much easier on the moto. Only 5 min drive. That would be my only complaint. As long as you are ok with this, then it is a great place and good value. It is decorated nicely too. Staff are very nice. The grounds are pretty. Very quiet and away from all the people so it's nice and private! We stayed in 2 bedroom apartment style hotel with kitchen. It was very convenient to use kitchen. This hotel is 3 min from center and beaches by car, so it's better to have your own car. Very friendly staff and family atmosphere. We enjoyed our stay in this hotel for 5 days with amazingly beautiful beaches. We'd like to stay in the same hotel in the future.